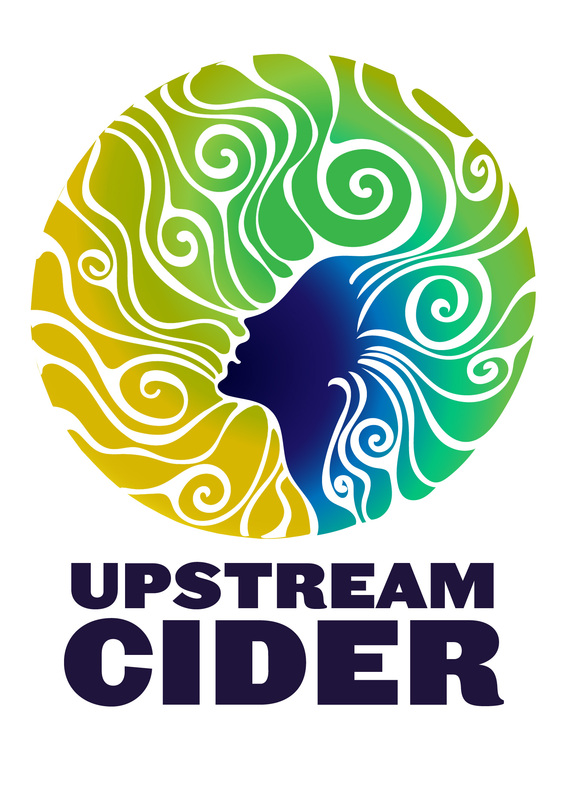 Our cider is pressed from apples grown in Wisconsin following USDA Organic or Eco Apple standards. Our style of fermenting is centuries old and simple. 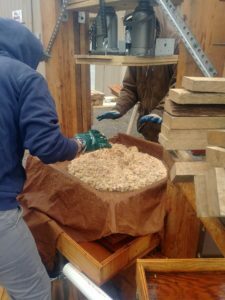 Apples are washed, mashed into pommace, and pressed for cider. The cider is transferred to an open tank for a few hours allowing the yeast cultures present on the fruit to inoculate the cider. Then, we put the lid and airlock on and let the fermentation begin! After the primary fermentation is complete, we siphon the cider off the lees (dead yeast carcasses and settled organic matter). The cider is left to continue fermenting, aging to its unique quality. In the spring, cider is bottled and conditioned with a spoonful of fresh cider (frozen for the winter) to add a touch of sweetness and effervescence from the very same apples. We don’t add other flavors – its apple cider and we want to taste the apples folks! Each cider is a unique blend of apples. 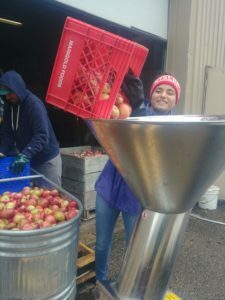 From year to year, each cider will taste different because growing conditions, rainfall, and temperature fluctuations play a large role in the apple’s composition. We ferment our ciders to dry and semi-dry taste profiles. Based on the yeasts occurring on the apples, the ciders can have notes of floral, citrus, funky barnyard (its the English way!) and, of course, apple. We’ll let you know our thoughts for each batch below and on the label. Batch 17.3 (2017) – Our first release from 2017 is green apple forward and dangerously drinkable — for all seasons! This was the product of our first season pressing on a custom built rack and cloth press – big enough to help scale our production, small enough to be manned by 2 people and quiet enough to enjoy conversation while working! The fresh oak leaves a lingering note on the nose when taking your first sips. The mid-season apples, especially the McIntosh, provide the crisp acidity we all love of fall apples.